Jim Renacci, Republican candidate for Governor of Ohio, is looking for interns and we are asking for your help. If you could, please share this opportunity with your students and have them reach out to me if interested. We are looking for high-energy, enthusiastic candidates with a strong work ethic and an interest in government and politics. Interns will work in all aspects of the campaign, from initiating voter contact and recruiting and scheduling volunteers to promoting and staffing events. Positions are unpaid but with opportunities for more involvement and advancement. If you have any questions or concerns, please feel free to reach out to me at bgore@renacciforohiofirst.com. Thanks so much! Gain great campaign experience, and together let’s make Ohio first! We are currently searching for part-time employees to work with Pfabe's Music. Ideally, we are looking for juniors or seniors who can work evenings and weekends. If you have any students in mind, please send them our way! They can call, e-mail, or stop in for any questions or to ask for an application. Student Communication Staff members are responsible for the production of and posting of promotional videos, news stories and broadcasting live events for the district website, social media pages and channel 22. Depending upon duties assigned, staff reports to their respective classroom instructors. Use this ﻿link﻿ to learn more information about the preferred qualifications and to APPLY. 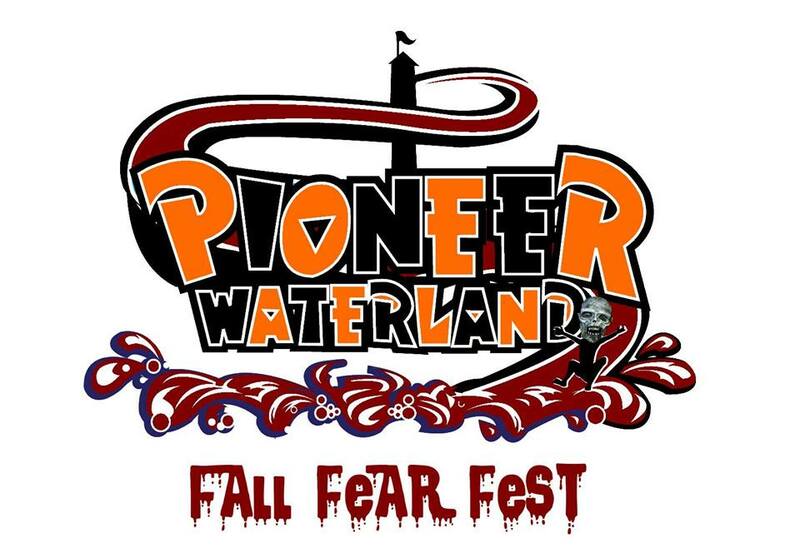 Starrs Cars & Trucks Inc.
Pioneer Waterland's Fall Fear Fest seeks to hire more than 100 monsters; auditions are open. Applicants must be 16 years of age. Applications are available online and should be filled out ahead of time. Auditions are held daily through 9/21/17 at the Park's Main Office. Congressman Jim Renacci, candidate for Govenor of Ohio is recruiting current high school, college students, and recen tgraduate for fall and spring internships. Interns will work on all aspects of the campaign's operations. Call (330) 336-3001 email bgore@renacciforohiofirst.com. Full and Part Time opportunities exist. Academic credit available. See Mrs. Soeder for the internship applicaiton for the 2018 Election Cycle. 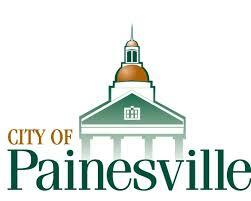 The City of Painesville is hiring Seasonal Maintenance workers in their Cemeteries and Parks. A regular shift is from 7AM to 3:30 PM. The work is all outdoor and pay is based on experience, starting at $8.15/hour. Candidates must have a valid driver's license and be able to pass a drug test. Here is a link to the application. The Lake Metroparks is hiring a variety of positions for the summer from Lifeguards to Snack Shop Workers. Please contact Brian Davidson or Leigh Garam, Outdoor Education Managers at 440-256-2118 for more information. Here is a link to the application for any/and all positions with the Lake County Metroparks. How about working at Hollister? A representative will be here on Wednesday March 22nd at 3PM to interview students who submit their online application. Stock Associates maintain merchandise flow, filling, and presentation standards throughout the store and the stockroom. Brand Representatives are an important part of the in-store experience and represent the brand by providing customer service and maintaining presentation standards. ​Click the 'FIND A STORE' button to find a store near you and speak with a manager. Madison and Concord McDonald's are hiring and they will be represented at the hiring fair on Wednesday March 22 starting at 3PM. If you are interested in an interview with McDonalds please see Mrs. Soeder for an application. Applications are due by Friday, March 17th in order to be eligible for an interview spot at the Hiring Fair. Ridout's IGA is hiring and they will be represented at our Hiring Fair on Wednesday March 22 starting at 3PM. In order to get an interview spot you will need to submit a completed application to Mrs. Soeder by Friday, March 17th. Applications can be found in the store. See Website for more information about responsibilities, requirements, and duties. department in preparing for programs and events, and monitoring the children's and teen areas. The YMCA is hiring for this summer. Are you great with kids? Do you think you'd like experiences working with kids that might help shape your future? You should consider applying to the YMCA Daycare Center - they are hiring for summer 2017! Click here for the link to the application. Interested students should contact the daycare directly and ask to speak with Abby March. Lake County Captains is accepting applications for employment during the upcoming 2017 baseball season. Here is your chance to be part of Lake County's professional baseball team's starting line-up and gain valuable work experience in a fun and exciting sports environment. 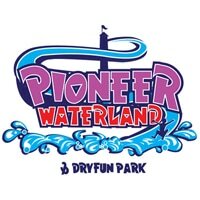 Pioneer Waterland and Dry Fun Park is looking for responsible, friendly, positive individuals to become lifeguards at Pioneer Waterland and Dry Fun Park, located in Chardon, Ohio. Positions are both full and part-time, flexible schedules, Employee Gift Certificates for restaurants, bowling, and more! AT NO COST, Pioneer will and Ellis certify you in becoming a shallow or pool lifeguard in 2-3 days. Call (440) 285-5200 or (440-285-0910 or email jobs@pioneerwaterland.com to apply!